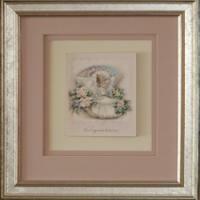 Welcome to Elite Framing and Digital Arts ! We offer expert design assistance with your framing needs and with the help of FrameVue visualization software you can see how the finished product will look before placing your order. 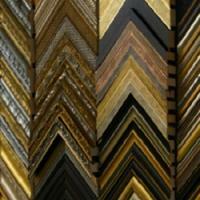 We can help you determine the right framing services for you and your art's needs. 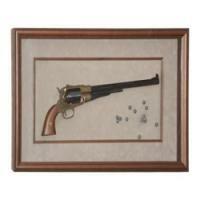 Our trained professionals do all your custom framing on-site. Work is not "sent out" for completion and we are a member of the Professional Picture Framing Association; customer care and your satisfaction are our highest priority. Why keep all of your best stories in a shoe box? Whether it is your daughter’s first pair of booties or your father’s military medals, our expert designers can help you bring your stories to life. 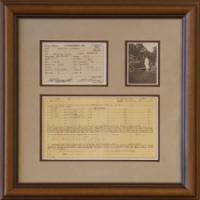 We can preserve, protect and present these priceless memories to be enjoyed every day. 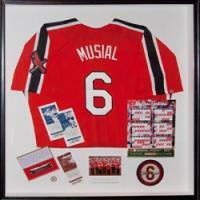 Framed sports jerseys are a great showpiece for any office or man cave. 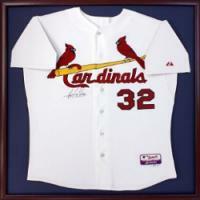 We carefully hand-sew each jersey into place on the background of your choice. Decide front or back and consider the sleeves (folded back out of sight, or hanging straight, for example). 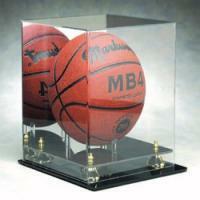 We always recommend UV protective glazing and archival mounting boards for all collectibles. Frame your personal bests! 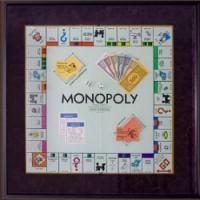 Medals, ribbons, marathon bibs and game day photos make great mementos and gifts! 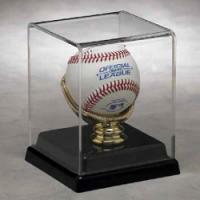 Dimensional items like trophies, footballs, baseballs, baseball bats and gloves, tennis rackets, hockey pucks and sticks can go in shadow box frames or custom acrylic cases.